CINNAMON: Distilled from the leaves and the twigs from the Cinnamon tree, this spicy oil is warming, stimulating, and invigorating. Cinnamon is antibacterial and has been shown to reduce pain and improve healing. It has been used traditionally to treat arthritis and its warming effect makes a comforting hand rub. 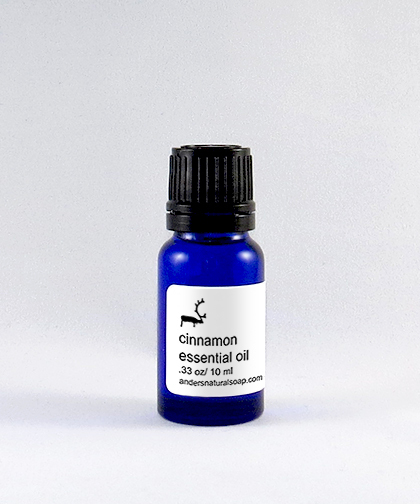 Cinnamon is definitely our spicy essential oil.